Add the cubed watermelon and lime juice to a large blender (or food processor). 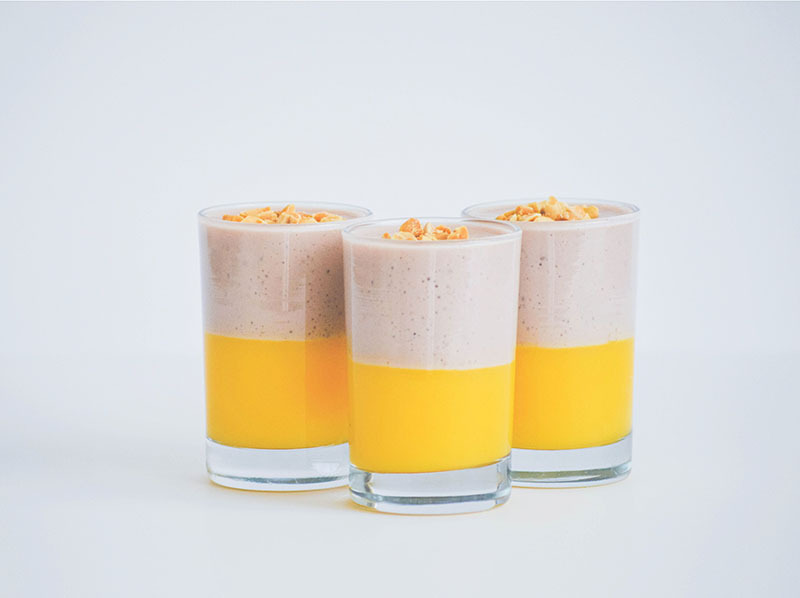 Once liquified, add the Isopure Infusions and Erythritol and blend again. Let some of the foam settle, and then strain the juice into a measuring cup or pourable bowl. Use your hand to work some of the liquid through the strainer…as sometimes the pulp from the watermelon can block the flow of the juice. 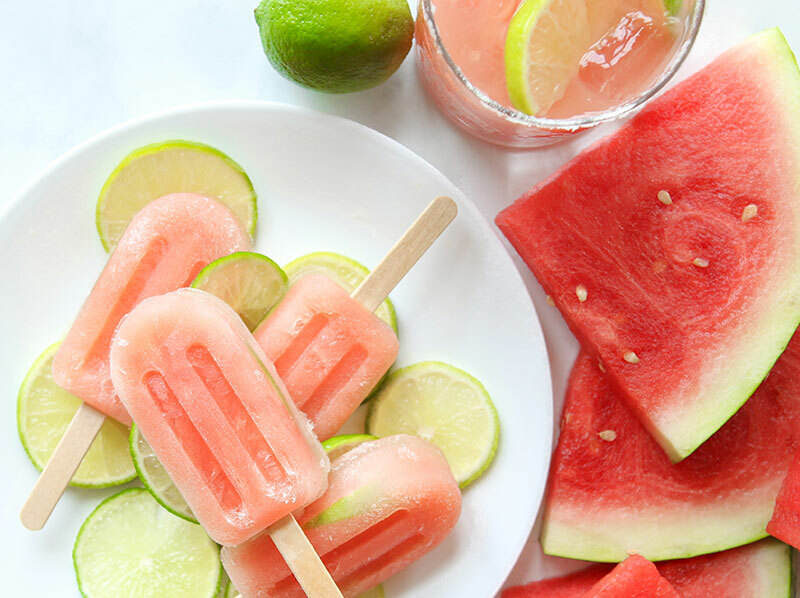 Once all the liquid is transferred, add 1 thinly cut lime slice to 8 different popsicle trays and equal distribute the juice between the trays. Add a pinch of salt to each popsicle before serving. *Note: Depending on how tart you want the popsicles to be, use more or less of the Isopure INFUSIONS. 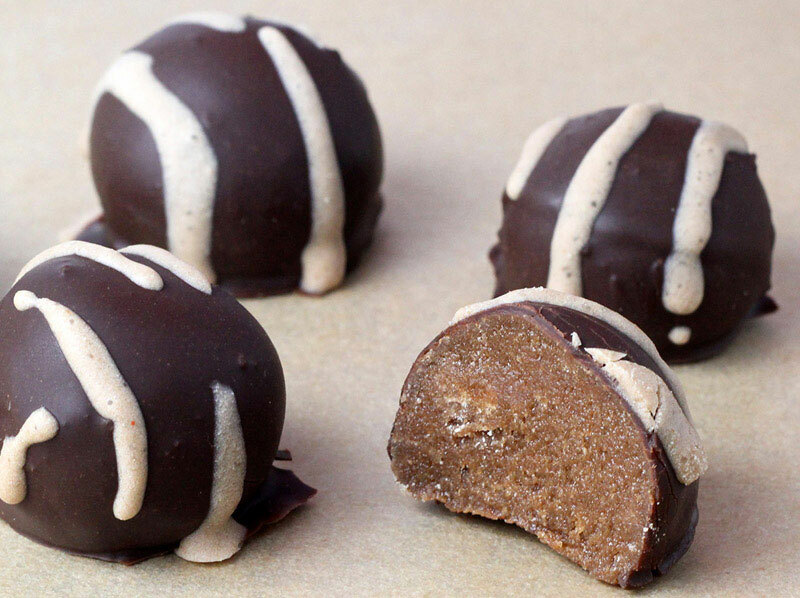 Made with Isopure® Natural Flavor Chocolate whey powder, these Chocolate Mousse Protein Truffles will blow your taste buds away!